By Hongkiat Lim in Mobile. Updated on November 20, 2017 . The following article is a mixture of a few things – mainly tips, tricks and some guides for those of you who just bought an iPhone 4. 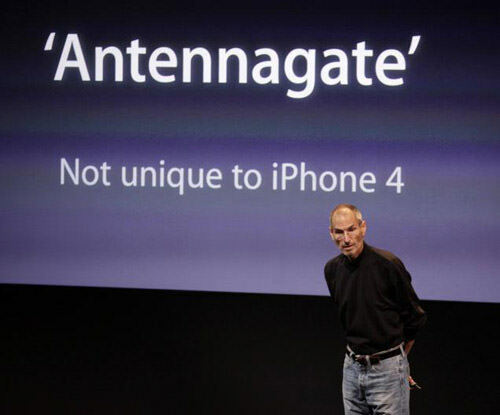 If you are skeptical about the reception and other potential problems the iPhone 4 might have – don’t worry – you are not alone. We are also going to share some hands-on experience regarding few potential iPhone 4 problems, so read on. Please do take note that we are not going to discuss what’s new in iOS4 (operating system) as it has been pretty much covered elsewhere. 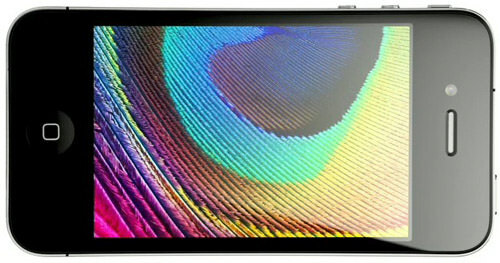 This article is basically- what you can expect with the new iPhone 4. First things first, check for application updates. If you have lot of applications installed in your previous iPhone 3G or 3GS, chances are they will need to be updated again so that they can take advantages of the new iOS4 features and iPhone 4 capabilities. 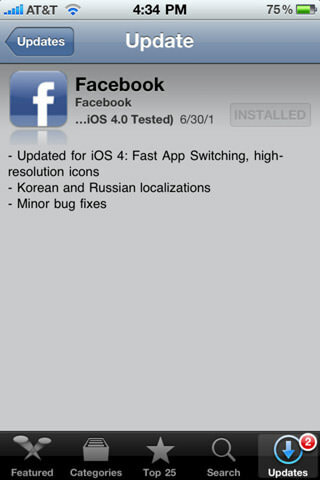 So before you start trying out your existing applications on iPhone 4, take a moment to check if they need to be updated. 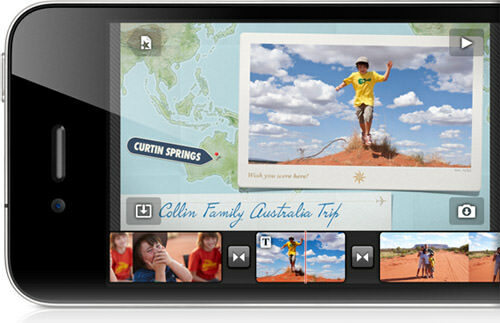 This is probably one of the first thing you’d like to explore on new iPhone 4, but where’s the Facetime app? 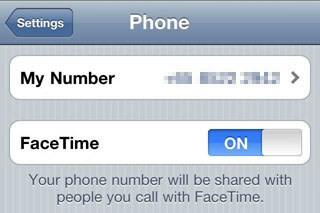 Facetime is actually not an application, in fact, it’s an option available (for now) only when you make a call via WiFi to another iPhone 4 user. Facetime is turn off by default. To turn it on, go to Settings → Phone and turn Facetime on. Carrier activation might be required. Learn more about Facetime. 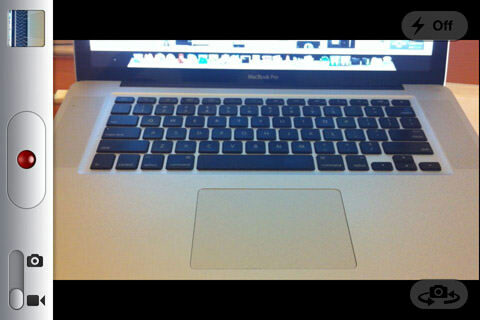 iMovie for iPhone4 is a light version of iMovie for Mac and it’s awesome. 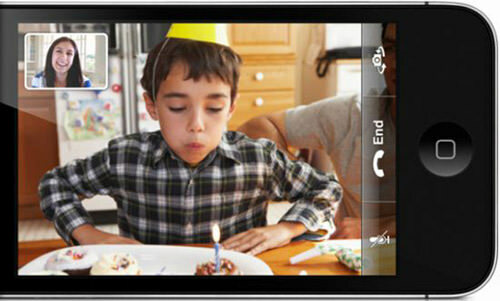 It allows you to edit and share your recorded videos on the fly. 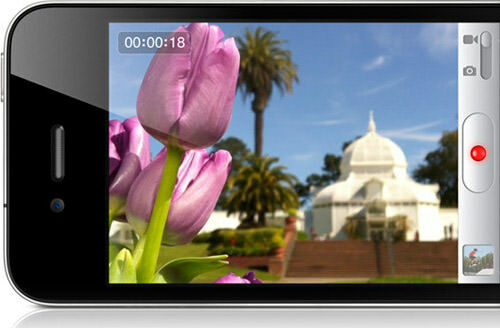 And did we mention all videos recording with iPhone 4 are in high definition (HD)? iMovie for iPhone 4 cost $4.99. Even the smartest gadget can use a some human touch. While video recording, you can tap on different objects on the screen to have iPhone focus on them. If you swap from camera mode to video mode, you’ll notice that the objects are actually getting closer. That is because video recording is done in wide screen mode. To display in wide screen while recording – double tab the screen. By swiping right on the home screen, you’ll activate Spotlight. Type in something and scroll all the way to the bottom and you’ll noticed two additional search options have been added, respectively the "Search web" and "Search wikipedia". 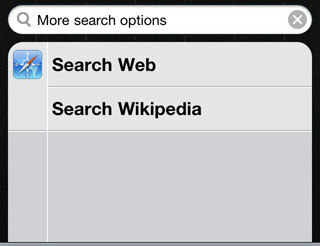 Both search uses Safari browser. iPhone 4 comes with an additional front camera. By clicking on the camera icon on the top right, the front camera is activated instead of the back. We thought this could be useful for those who want to use their iPhone as a mirror, or perhaps, it makes taking self-shots easier too! This is the question most people are most concerned about. To be fair, yes signal bars do dropped when gripped – they call it the Death Grip. However, signal drop only happens in areas where receptions are weak, so it very much depends a lot on your service provider. The problem is mild, don’t get too worried about it. Some users are reporting that they have been noticing yellow patches on the iPhone 4 screen. 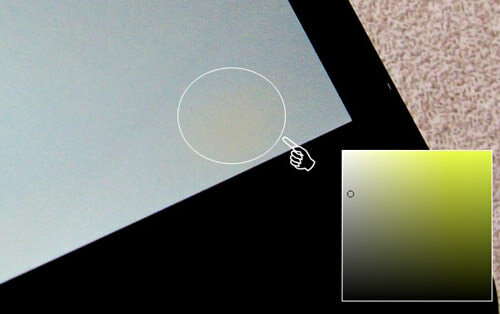 According to macintouch, this is just a small temporarily problem as these yellow splotches are nothing but some bonding agents for the glass that will evaporate as the device is exposed to the air. You can relax now.